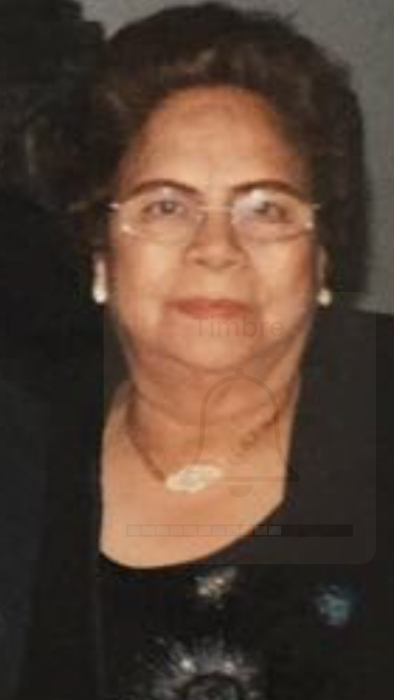 Maria Del Socorro Diaz, 84, passed away on Friday, February 8, 2019 in Laredo, Texas. She is survived by her children Julio Cesar Diaz, Maria Del Socorro (Homero) Garza, Magdalena (Rogelio Jr.) Hinojosa, and Paulino (Melissa) Diaz; sister, Isabel Rodriguez Nerio; sister-in-law, Guadalupe Tijerina. Mrs. Diaz is also survived by her grandchildren, great grandchildren, other relatives and friends. A visitation will be held on Saturday, February 9, 2019 from 2:00 p.m. to 5:00 p.m. at Gamez & Sons Funeral and Cremation Services where a chapel service will be recited at 4:00 p.m. Cremation will be held at a later date.